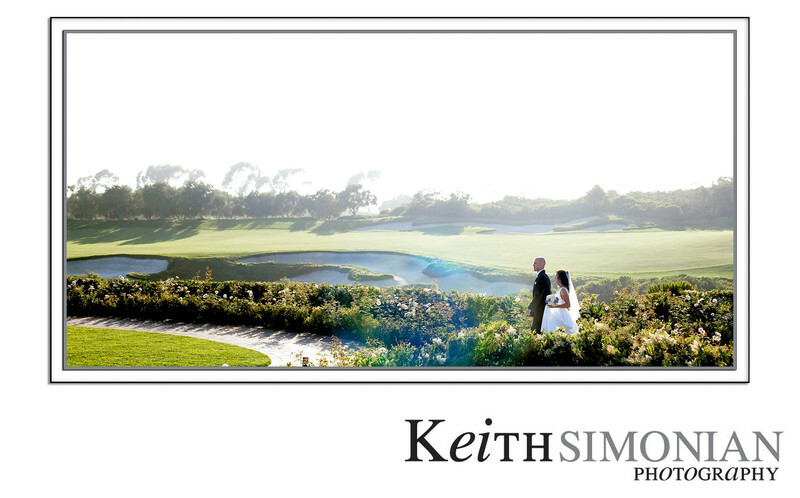 Along with the views of the Pacific Ocean your wedding day guests will be just steps from the Tom Fazio designed North Ocean Golf course. The lush greens and well maintained bunkers add an special element to the venue. Sometimes a good photo is just a simple as having the bride and groom walk along a beautiful site. That was case with this image.